News broke last night that Dennis Woodside, the current CEO of Motorola, would be departing the company for a COO position at Dropbox. With the growth of Motorola’s brand since Woodside’s presence, the industry was somewhat shocked by the announcement. Dennis has taken to Motorola’s blog to write a departure letter for fans of Motorola in which he talks of Moto’s future and his own. Dennis states that Motorola is in great hands moving forward, and he has high hopes for the mobile company. Jonathan Rosenberg, a long-time Google employee, will take over Motorola as COO on April 1st, overseeing the transition of ownership from Google to Lenovo. Without mucking up what Dennis has to say, read his full letter below. At the end of March I will step down from my post as CEO at Motorola Mobility to join Dropbox as COO. This was not an easy decision to make, but I leave knowing that Motorola is in great hands – now and in the future.In the last 18 months, Motorolans have built two of the company’s best loved phones ever, introduced customization to the industry, brought unprecedented quality and performance to a value-priced smartphone, and created experiences that changed how people use and interact with their smartphones. It was a reinvention the likes of which many 85-year-old brands could not have achieved. And it was astonishing to be a part of. 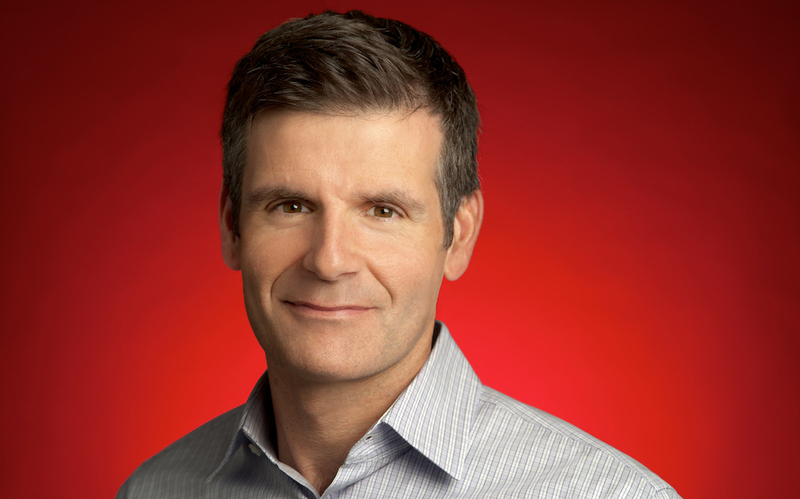 To ensure that Motorola maintains its current momentum and successfully transitions to Lenovo ownership, Jonathan Rosenberg, a longtime Googler and SVP of Products from 2002 to 2011, will step in as COO at Motorola Mobility as of April 1. Jonathan worked very closely with me to build the leadership team at Motorola and has been intimately involved in steering business and product decisions alongside with the current leadership team. Google Chief Business Officer Nikesh Arora will remain Executive Chairman of the Motorola Operating Board, and continue to oversee the strategy. With their support, the entire Motorola management team remains focused on our current strategy and on creating great mobile devices that deliver the mobile Internet to millions more people around the world. That’s something we can all rally behind. We hate to see you go, Dennis.